dance.net - Thank you, from Fear of the Unknown (9838689) - Read article: Ballet, Jazz, Modern, Hip Hop, Tap, Irish, Disco, Twirling, Cheer: Photos, Chat, Games, Jobs, Events! 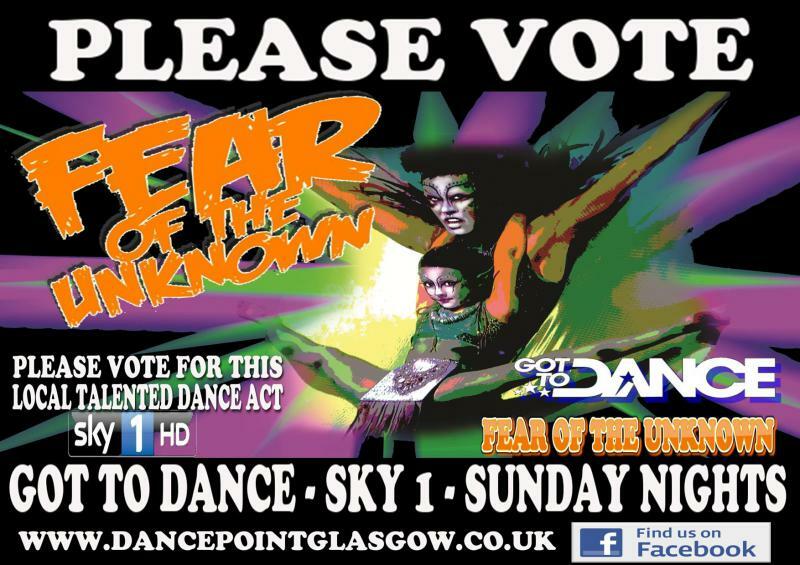 Huge thank you disco freestyle world, for all the kind support so far you have shown for FEAR OF THE UNKNOWN. If you would like to join our facebook fan page - www.facebook.com . . .
and if you would like to see out audition again - www.facebook.com . . .